What manner of orange is this? 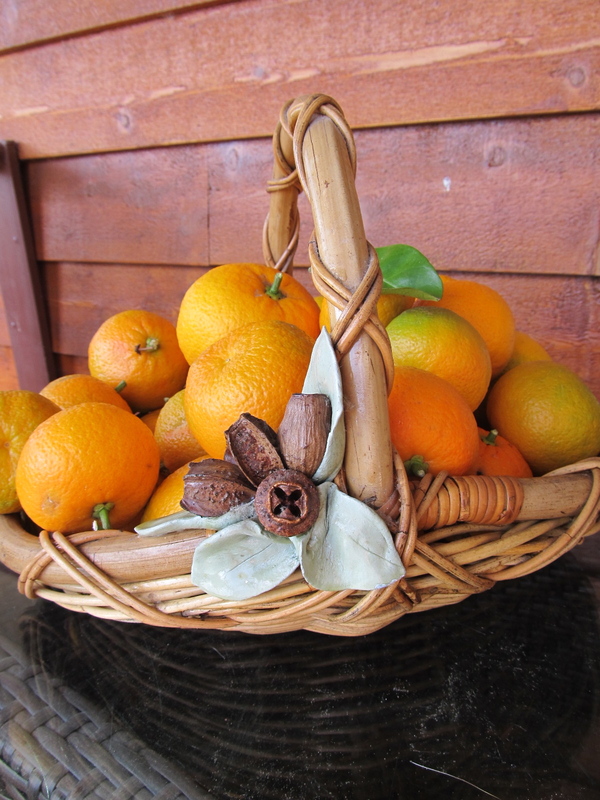 Fancy that – Seville Oranges, grown in one of the local backyard gardens. What to do with them? Marmalade is the obvious choice, but I’m going to make cordial syrup and see how that goes. I think it would be nice, not only as a drink, but as a flavouring for ice cream and cheesecakes. Seville orange cordial is wonderful … I made it last year, and loved it.